The Capital Barbie: My Very First Giveaway! Have you guys checked out Rosy+Tart? She just opened a beautiful Etsy shop and has graciously agreed to do my very first giveaway on the blog!!!! 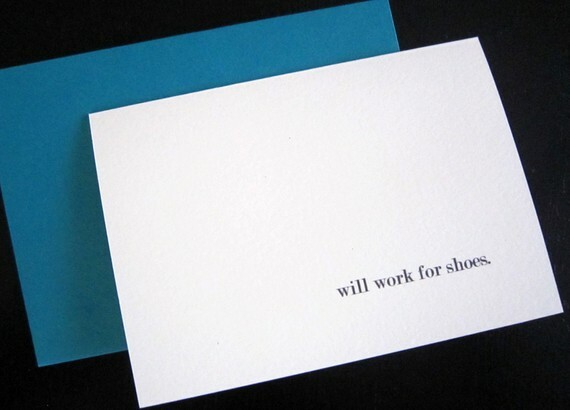 I chose this shop because I have a love for handwritten cards. They are such a fabulous way to brighten someone's day and these cards are bright and sassy. Visit the Etsy shop and pick out your favorite card set. Let me know which one you'd like in the comment section below! Contest ends on May 2 so get to it! I love the "oh hey!" set! So cute! I like the hello multi set. It's nice to have an option of colors. 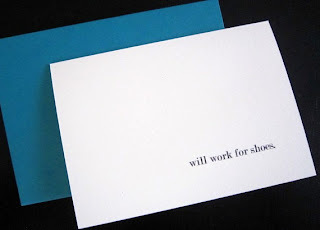 I like the need a drink notecards! I really like the Oh Hey set! I am following your blog on Google Friend Connect too! I'm such a fan of the "Hello" multi set! And for my last entry, I liked Rosy & Tart on Facebook! i like the "oh hey" cards! I like the Hello cards in plum! I have my very first giveaway on my blog too-please stop by and enter! I am following the Rosy and Tart Blog. I like Rosy and Tart on Facebook! Please stop by and check out my first giveaway!!! I love the "I need a drink" card set and the "Sorry I'm not sorry" card set equally! They are both so funny and things that come out of my friends and I's mouths daily. I follow Rosy+Tart in Google Friend Connect. I follow The Capital Barbie in Google Friend Connect. I follow Rosy+Tart on Facebook. I like the oh hey! cards. Thanks for the giveaway! So cute! I like the "oh hey!" cards a lot, and "I need a drink." Thanks for the giveaway!